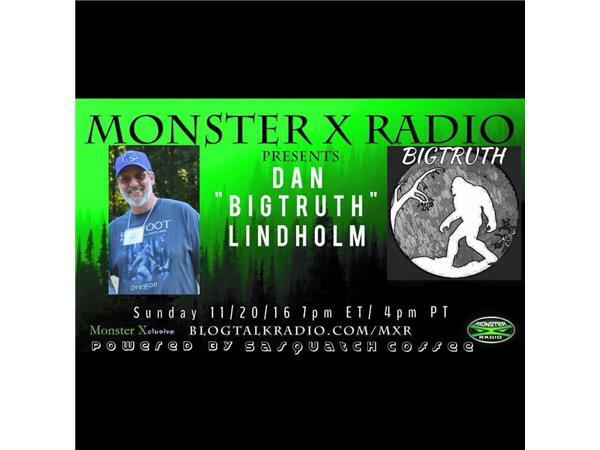 Join Monster X Radio hosts Gunnar Monson and Shane Corson as they sit down with Bigfoot filed researcher and the host og the 'Bigtruth' Youtube channel, Dan 'Big Truth' Lindholm. Dan's close up sighting in 1986 confirmed for him the existence of Bigfoot. Like many who encounter these creatures, he remanined silent about his experience for more than 25 years. Based on what he had personnally experienced, The "Ketchum conclusion" regarding the nature of what these beings were resonated with Dan and he felt that vindication of his encounter through confirmation of their existence would soon follow. 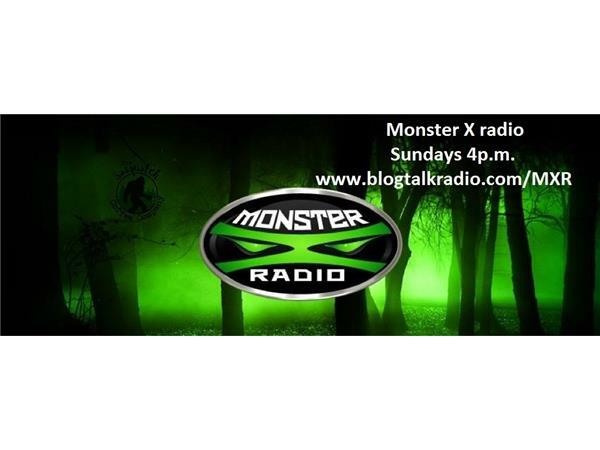 He realizes now that that confirmation remains as elusive as Bigfoot themselves. 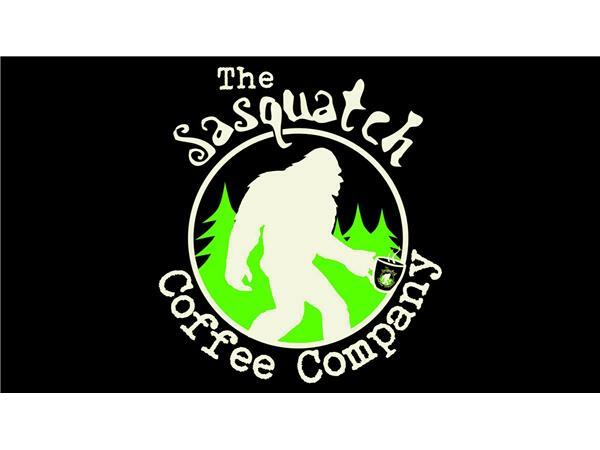 After moving to Klamath Falls, Oregon three years age, he took to the field and discovered an area of ongoing activity possible Sasquatch in the Southern Oregon Cascades, where he remains active today. In the spring of this year he became a member of the 'Five Journeys' research team that coounts among its members Adam Davies, Russell Acord, Kirk Brown and Ed Brown.